Everyone needs something to carry around their stuff – so why not do it with a stylish bag from one of the retailers at Westfield? 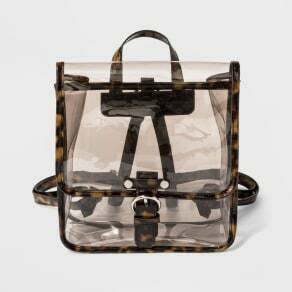 Discover a selection of bags from cute backpacks to trendy school bags to the functional and stylish laptop bags. With a wide variety of shapes, styles, colors, sizes, and materials to choose from, you can easily find the perfect bag no matter what the occasion or what you need to carry. When searching for a new bag, one of the most important things to consider is how you will use it. If you’re looking for a backpack, are you using for hiking, the gym, school or just for toting your stuff from here to there? 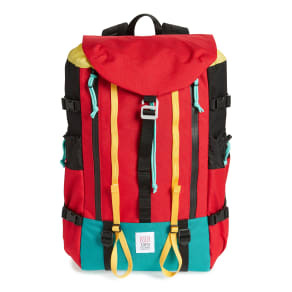 If used for hiking, you need to make sure the backpack is large enough to carry all your essentials for your journey. The majority of hiking backpack’s weight should be supported by your hips - so make sure the backpack offers extra padding and support in both the hip and shoulder areas. If looking for a school bag, consider how much gear you or your child needs to carry each and every school day. 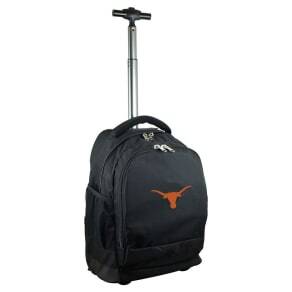 If they are carrying a lot of books, you may want to consider purchasing a schoolbag that has wheels similar to the airport and other travel luggage. To keep you or your child organized, opt for a schoolbag with a lot of compartments, that way they can easily reach for pens, scissors and others items at a moment’s notice. 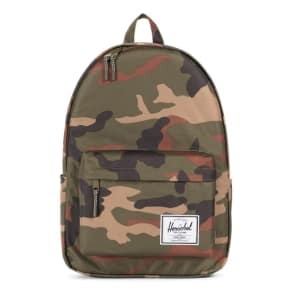 Also, consider durability – a schoolbag needs to last for an entire school year – so look for one that is sturdy, has zippers that easily glide and straps that will stand the test of time. When purchasing a new laptop, you also need to consider how the bag will be used. While style is important, function is a necessity. If you travel a lot, you need to look for a laptop back that is airport security checkpoint friendly. Look for a compartment that you can easily access your laptop to quickly place in a separate bin and put in back in your bag once you’re through security. No one wants to be behind the person that’s fumbling through his or her bags when you need to reach the gate quickly. If you have a very heavy laptop, you may want to consider a bag with wheels to save your back and your shoulders. And finally, if you have a ton of other things to carry as well, consider a laptop bag that has lots of compartments for your cell phone, papers, chargers and even a spare battery. No matter what you’re looking for a bag, the retailers at Westfield have the perfect bag for you.